Dr Hayley Newton completed her PhD at Monash University in 2007. In 2009, she commenced a National Health and Medical Research Council (NHMRC) Training Fellowship within the laboratory of Professor Craig Roy at Yale University. Here she worked extensively to develop an understanding of the pathogenesis of the intracellular bacterial pathogen Coxiella burnetii. Hayley moved to the Department of Microbiology and Immunology in 2013 and has established a research program examining the virulence strategies of intracellular bacterial pathogens. Hayley was appointed as Chair of the special interest group for Molecular Microbiology within the Australian Society for Microbiology in 2014. 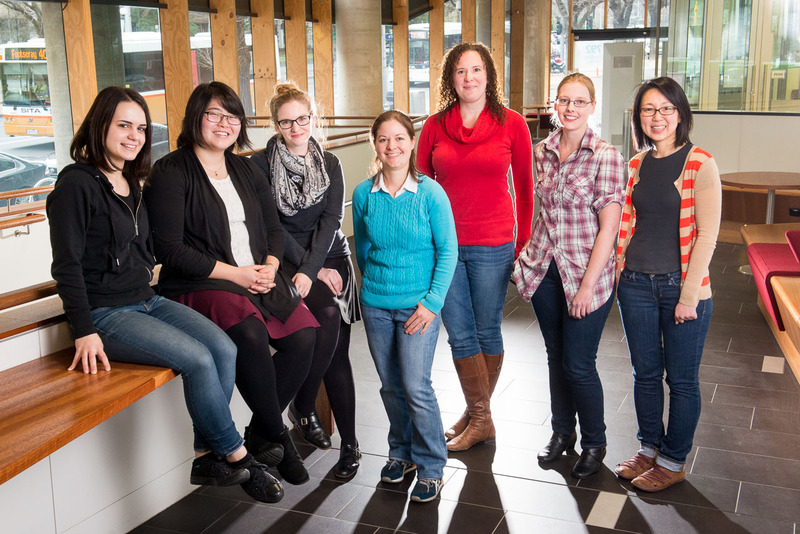 During her PhD, Hayley was awarded the prestigious Victoria Fellowship and AFAS-FEAST Fellowship, allowing her to extend her studies on Legionella pneumophila to a global network of laboratories. Subsequently, Hayley was awarded a NHMRC Training Fellowship to undertake postdoctoral research at Yale University. During this period, Hayley developed pioneering techniques to genetically manipulate Coxiella burnetii and demonstrated that the Dot/Icm type IV secretion system is an essential virulence determinant. These findings have led to a significant shift in our understanding of this mysterious intracellular pathogen. Hayley’s laboratory is interested in understanding the causative agent of Q fever, Coxiella burnetii. Coxiella replicates inside a unique lysosome-derived vacuole within host cells. Essential to this process is the Dot/Icm Type IV secretion system that translocates over 100 Coxiella virulence proteins, termed effectors, into the host cell. Hayley’s group’s research focuses on characterising the biochemical functions and relative importance of these effectors. In addition, the Dot/Icm system is only active when the bacteria reach an acidified vacuole. How Coxiella senses these environmental cues and what the host triggers are that contribute to Dot/Icm activation are also under investigation. Worldwide Legionnaires’ disease is predominantly caused by Legionella pneumophila, however in Australia, L. longbeachae is an equally prevalent cause of this infectious pneumonia. These pathogens also rely on a Dot/Icm Type IV secretion system for intracellular replication. Hayley’s group is interested in characterising how L. longbeachae replicates within human host cells. Despite establishing a replicative vacuole that is phenotypically similar to pneumophila, longbeachae lacks many of the Dot/Icm effectors known to manipulate eukaryotic cell trafficking. Hayley’s group is characterising the unique cohort of effectors translocated by longbeachae and how they function to establish the longbeachae replicative vacuole. 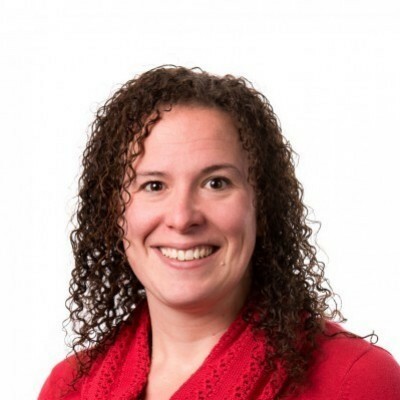 Hayley’s group employs multidisciplinary approaches working towards understanding the ways intracellular bacterial pathogens interact with human host cells to cause disease. They employ microbiology, cellular biology, metabolomic and protein biochemistry approaches to investigate effectors of Dot/Icm secretion systems.